We market our brands in Spain, Portugal, Italy, France, Greece, Taiwan and Colombia. Brands adapted to the needs of the different marketing channels, from the pharmacy to the Mass Market. 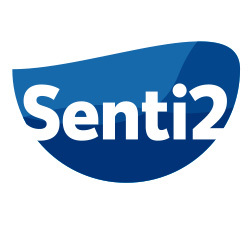 Senti2, specialized in the health and personal care sector. With a wide catalog, specific products are offered for ocular, nasal, ear and corporal care. 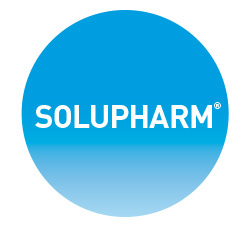 Solupharm, specialized in eye and hearing care. 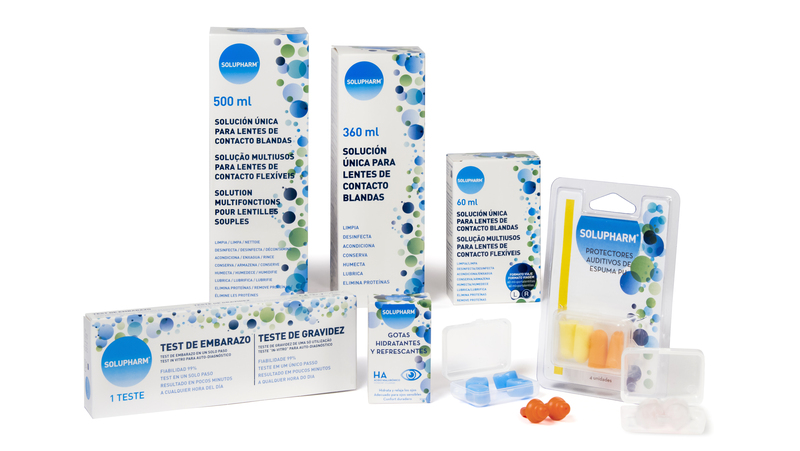 Among its catalogue you may find contact lenses solutions, eye drops and hearing protectors. 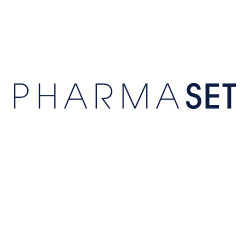 Pharmaset, focused on the pharmaceutical channel. Specialized in ocular and nasal care. 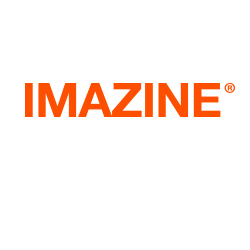 Imazine, specialized in medical electronics. 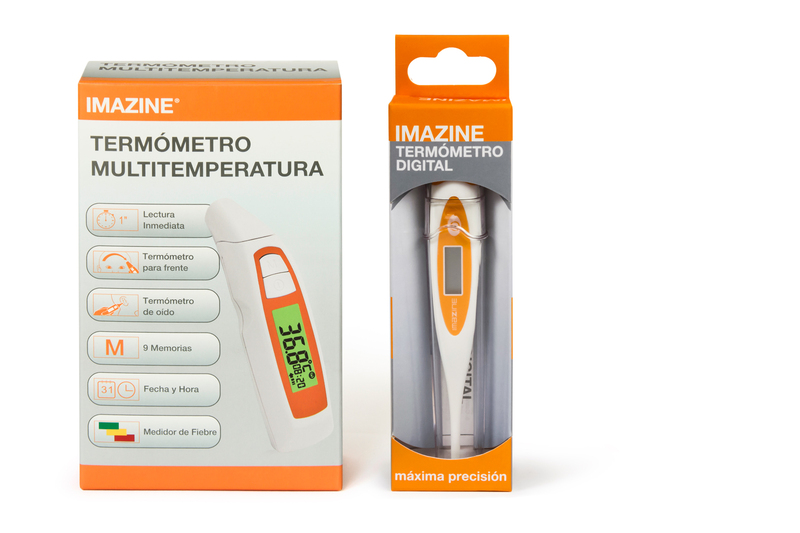 Digital, children and infrared thermometers.